Sometimes, you just gotta bake! Today I’m sharing 20 fall cookie recipes that sound delicious! Fall is the time for some of my favorite flavors to collide, like pumpkin, caramel, chocolate and vanilla. 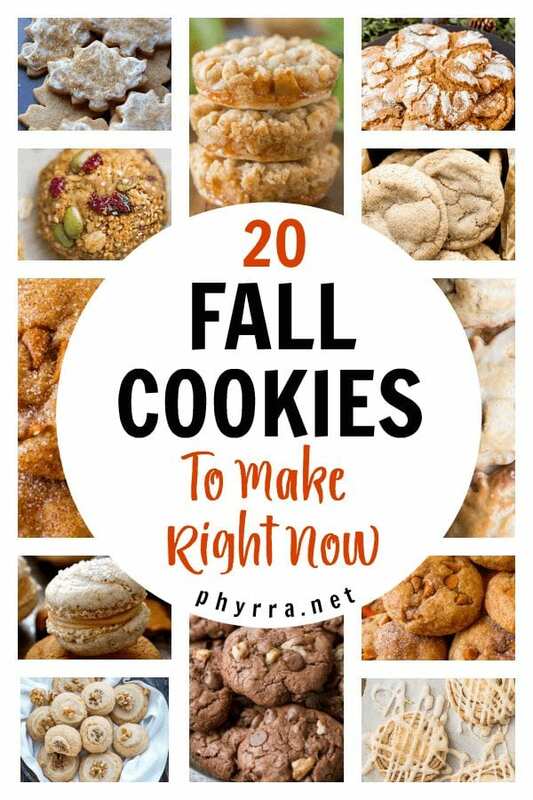 These fall cookies sound amazing! I did try to find some healthy recipes. Many of these can be adapted for keto if you’re into that. 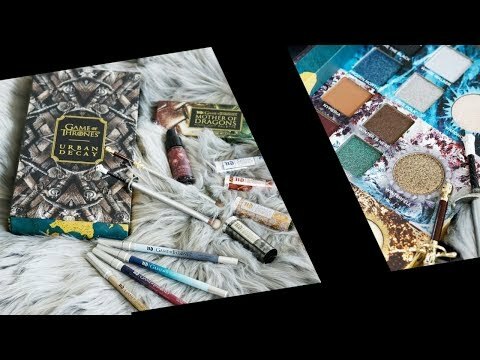 Next articleWhat would you buy with a $100 Sephora Gift Card? So many choices – I’d like to make the Cinnamon Chip Pumpkin Cookies by Sally’s Baking Addiction! I adore cinnamon, and cinnamon chips are so good, this sounds like a delish way to have them!